Giulio Barbieri is honoured to have collaborated with the prestigious ZAMIL Group, who promoted actively our carports in Saudi Arabia, through the Zamil Architectural Holding Company. 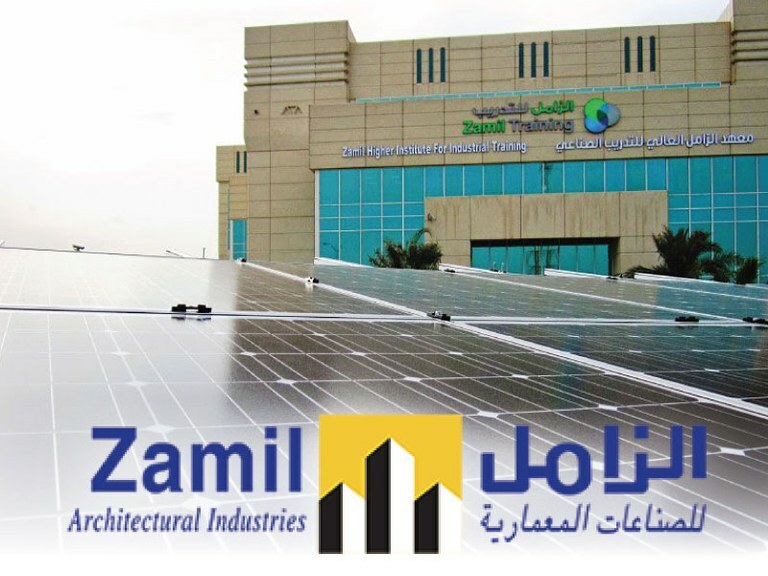 Our leading carports (Home Parking and Energy Parking) were installed at the Zamil headquarters in Damman. The technicians involved could personally verify how easy and quick the installation was, proving that our products are unique, in addition to the fact that the anchoring to the ground does not require foundations. The business synergy between the Saudi holding company and the Giulio Barbieri firm symbolised the beginning of a new era concerning the carport sector! The elegance, the 100% made-in-Italy design, the high reliability revolutionised the concept of sun protection, which is a primary need for Middle Eastern countries. 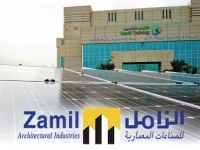 The huge marketing and commercial potential of Zamil, undisputed leading group in the industrial branch of the Middle East, undoubtably encouraged this further. 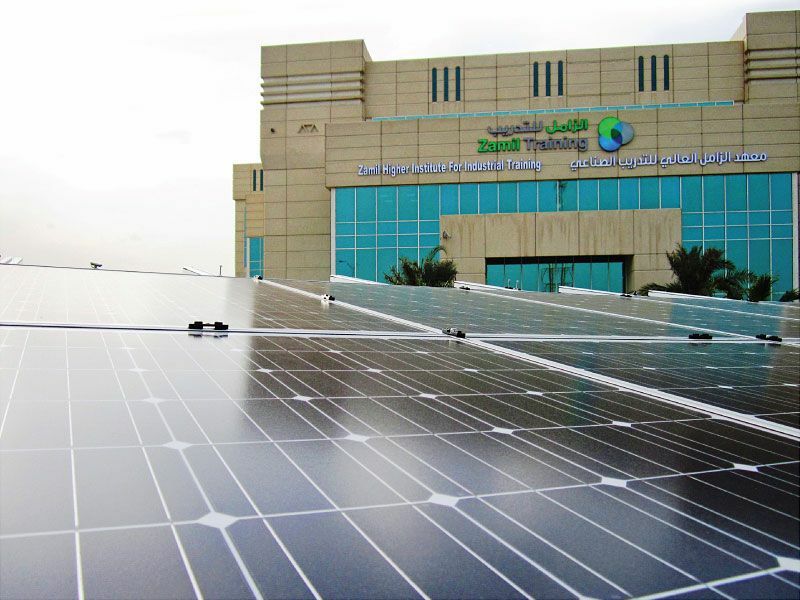 Furthermore Zamil became a pioneer of the promotion and expansion of the use of a carport using renewable: the value and importance of the cultural message was more relevant than the commercial one!